Aston Martin Bertone Jet2 concept. 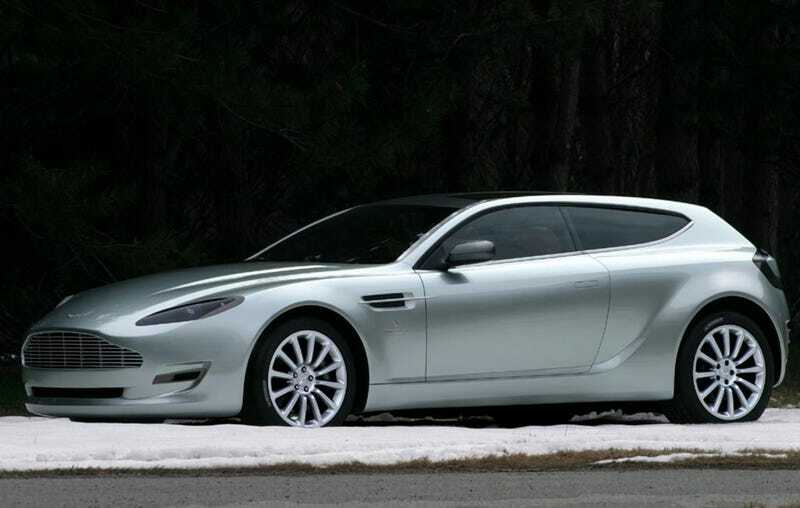 V12 powered shooting brake based on the Vanquish. Wikipedia says 20 were built, but I couldn’t find any more info about those they made. They also built one based of the new Rapide but it’s more of a wagon since its a 5 door.